Looking for someone to help you heal? 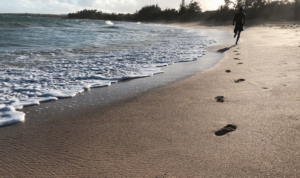 Come for 90-minute hands-on Private Sessions on Maui – which combine massage therapy, psychotherapy, and traditional healing practices for complete body/emotional healing. 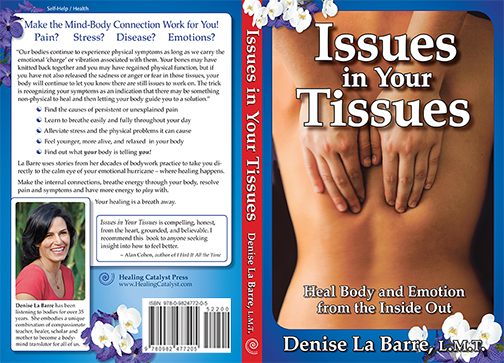 Denise LaBarre is the author of Issues in Your Tissues: Heal Body and Emotion from the Inside Out – the book that will catalyze your healing. 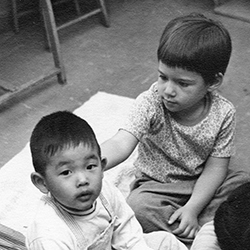 Denise LaBarre could intuitively feel the emotion in bodies at a very young age. Her life’s journey gathering knowledge and experience has turned her into a Healing Catalyst – one who connects mind, body, emotion and spirit for complete healing. 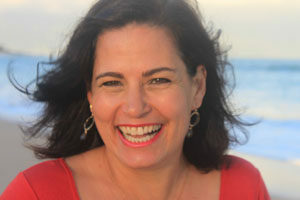 She is the author of Issues in Your Tissues: Heal Body and Emotion from the Inside Out, a book that will give you the insights you need for deep physical and emotional healing. Denise was born with a strong intuitive gift and an unusual ability to translate what she feels intuitively in her client’s body into words the mind can understand. Connecting what has been disconnected in the body-mind = healing. Why do I do this? 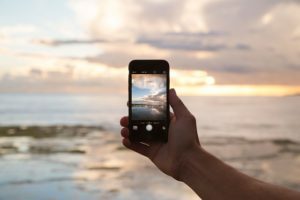 When I’m doing this work, I feel connected to something far greater than myself – to Spirit and all that IS. This is what I’m here on Earth to do, my service. My intuitive gifts help me understand the emotional energy I perceive in people’s bodies and my verbal skills help me translate my insights so people can understand how they’ve become disconnected and ill. It’s great to empower people to make their own healing connections. I love to help people feel better. What happens in a private session with Denise? Connection, safety, emotional release, and healing. You feel held, seen, loved and renewed! You get to feel and release emotions that felt too scary or too big to handle alone. Release the emotional baggage you still carry from childhood or past trauma. Deepen the way you breathe. Learn how you can transform triggering situations into healing opportunities. Her work is playful direct, fast, and effective. What happens in a private session with Denise? Connection, safety, emotional release, and healing. You fell held, seen, loved and renewed! You get to feel and release emotions that felt too scary or too big to handle alone. Release the emotional baggage you still carry from childhood or past trauma. Deepen the way you breathe. Learn how you can transform triggering situations into healing opportunities. Her work is playful direct, fast, and effective. A healing journey has a predictable arc – through discovery, release, and transformation. 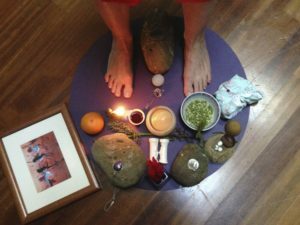 At the end of your journey with Denise, she offers a ceremony of transformation, the Power Circle Ceremony. After you’ve released anger, guilt, sadness, unworthiness, etc, you want to consciously replace that stuff with love, joy, abundance, and gratitude. You and Denise custom-design this process for maximum, lasting results. Healing Catalyst Workshops can take you to the next level! 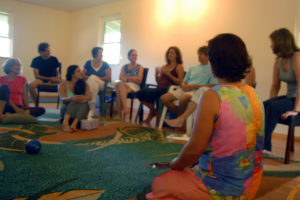 Professional development for all kinds of healing professionals. 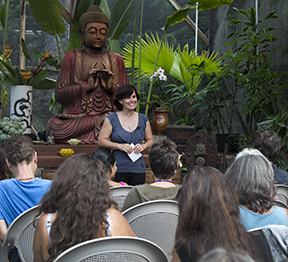 Experience-based learning and healing interaction – for anyone. Custom-designed seminars on specific topics tailored to your group. From a short talk for the general public to a keynote lecture for a specialized group of professionals, Denise has information for every level of understanding. Contact her to speak to your group about stress management, wellness, mind-body topics, business solutions, body intelligence, etc. Also, special subjects such as fibromyalgia, family constellations, seasonal depression, etc. Denise has words that will catalyze greater wellness! 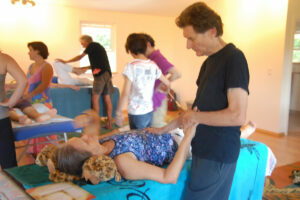 Are you an alternative healer, chiropractor, DOM, yoga instructor, massage therapist, psychotherapist, or medical doctor? Whatever you do in the healing arts, you need support, resources, and ongoing enrichment. Denise is known as the “Healer’s Healer” and she’s here to help you. Answers for profession-specific dilemmas such as emotional release on the yoga mat, or physical issues/touch in psychotherapy + articles, workshops, seminars and personal healing. Tap into your body’s intelligence & intuitive wisdom and use it to heal yourself! Find the causes of persistent and unexplained pain. Learn to breathe easily and fully throughout your day. Alleviate stress and the physical problems it can cause. Find out what your body is telling you! Its Stories, Cartoons, Exercise catalyze your healing. Release stuck emotional energy that has been causing your symptoms: tension, pain, and dis-ease – and heal completely. Get out of your head and feel younger, more alive and relaxed in your body. This approach to deep, permanent healing is playful, direct, and effective! Clients & Readers share their appreciation! Denise, your book is so helpful. I was totally one of the people who couldn’t breathe deeply at first, even when I tried. I am glad you talked about that in your book and I’m now beginning to get in full breaths. I can’t tell you what a Godsend your book is to me! Denise helped me to hear some things my body has been trying to tell me for a long time. I enjoyed the journey of reading Issues in Your Tissues. LaBarre is perceptive. We all have this potential to heal ourselves using intuition as the vehicle. I am glad to see this information so well presented. “I am so grateful to have met Denise and to have experienced two amazing healing sessions! 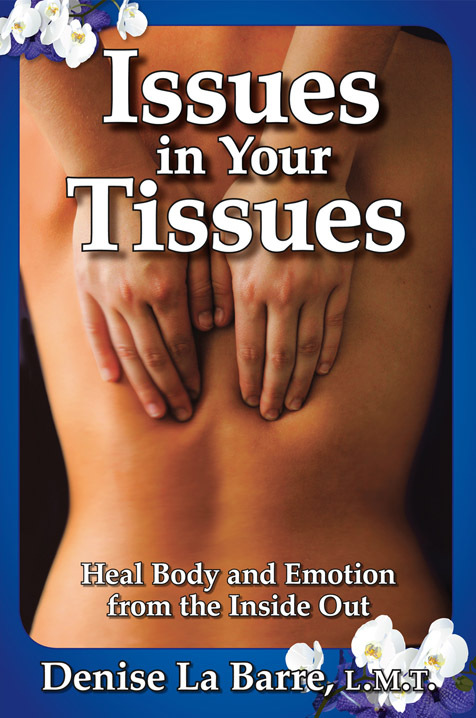 My body, especially my shoulders and neck, were transformed from armor to soft and relaxed tissue as I released emotional blockages, tears, needing to overwork to feel good enough, unresolved grief and loss, and physical and emotional healing from damage related to cancer and treatments. Click here to explore more Healing Catalyst testimonials. Transformed client, Yvette Crosby talks about working with Denise and the physical and emotional changes she experienced through Denise’s private session work. Excerpt from “Off the Record” Interview with Bill Best on KAKU, 1/17.